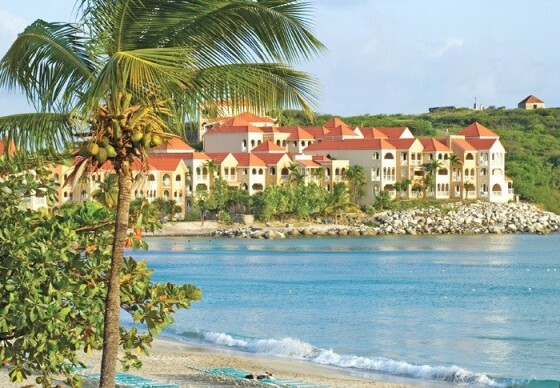 Head over to nearby Divi Little Bay Beach resort, where your time is your own to swim at gorgeous Little Bay Beach, lounge on a beach chair, relax or visit the best snorkel spots with your boat captain. Restaurant and beach bar are also available at own cost. 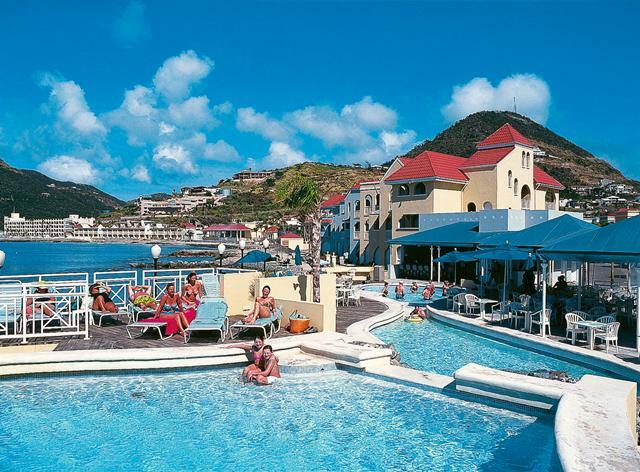 The close proximity to St. Maarten cruise port ensures maximum relaxation in tropical bliss. The long and inviting Little Bay Beach peninsula offers great snorkeling with a sunken helicopter. 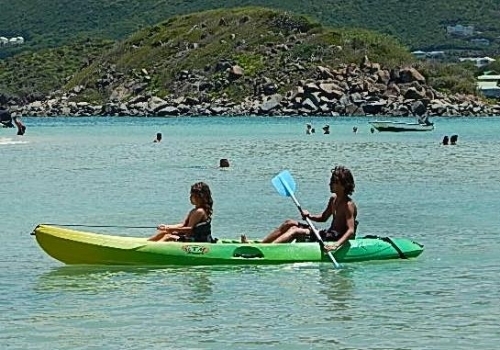 Your exclusive Divi Little Bay resort day Pass includes beach chair, shared umbrella, snorkel gear and 1-hour of paddle board or kayak rental. Flip Flop Boat Snorkel (2hr. 30min.) 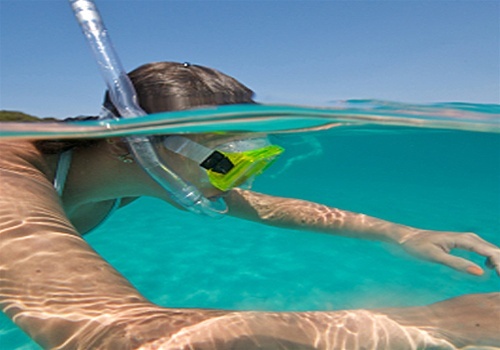 - Snorkel trip departs at 10:00am, you can arrive Divi Little Bay Resort anytime after 9:00am and stay until 5:00pm. 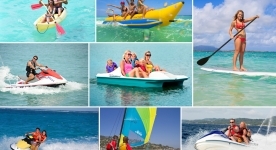 Your snorkel tour will depart from the beach at the resort, visiting St. Maarten's best snorkel spots (Simpson or Mullet Bay). Your two stop snorkeling tour includes gear drinks and instructions. Book early to guarantee resort pass and water activities...Don't be disappointed! •	Credit card deposits are required for equipment rental. 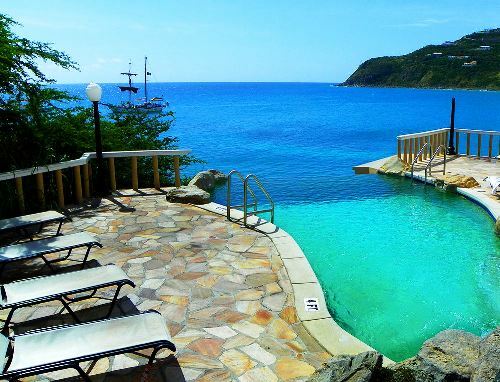 •	Transfers are not included in Divi Little Bay Beach Resort Day Pass. Passes are valid from 9:00am to 5:00pm. Guests can come and go when they want. •	Towels are not included, please bring your own. 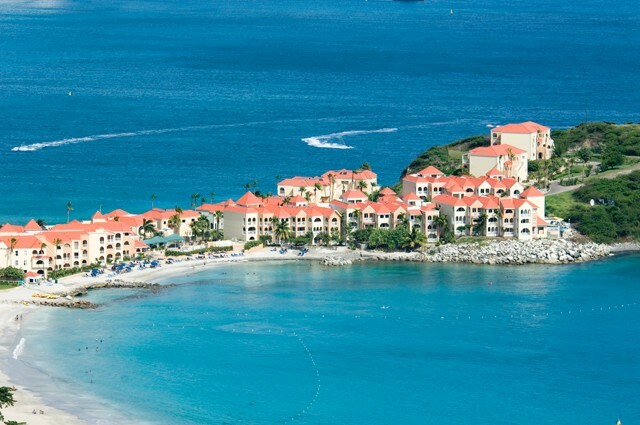 Divi Little Bay is located approx. 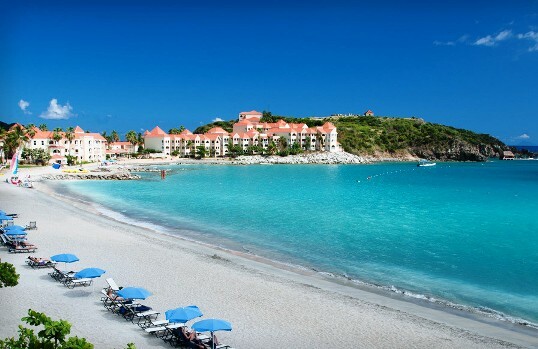 20 minute from St. Maarten cruise port. Taxi service is readily available at the port and at the resort. We loved Divi Little Bay! We will definitely go back. Located the taxi area & hired one to take us to Divi Little Bay Beach Resort, the ride took about 20 minutes. The resort was clean and the lady Debra at the Aqua Adventures desk was very friendly. We finalized payment and were taken to our chairs & umbrella set up. The beach was clean and the water beautiful. We rented jet ski's & had a fantastic experience. We really enjoyed our experience at Divi Beach Resort- perfect plkace to spend the day. Not crowded, only a short ride from the cruise port. Our only complaint- we did not arrive until 1;45, and the staff did not tell us we could not use the paddle board or snorkel after 3:30 so we missed out on that free service. We only did the resort for the day pass. We took a taxi to Divi Bay Resort, and had a lovely day. We loved Divi Little Bay Beach, it is a great place to spend a day. Everything was great on your website but the confirmation email could be more clear as to where to go when to arrive and should show the balance of what is supposed to be paid when you arrive. We had to walk around to several places on the resort to find who we were supposed to check in with and I had forgotten that we owed a balance since I had booked this in November. We had a very relaxing day at the resort. Everyone was friendly and helpful. A day well spent. Thank you Jaital! Our experience was one of a kind. The price was very good and the hotel was clean and nice. We had a relaxing day.